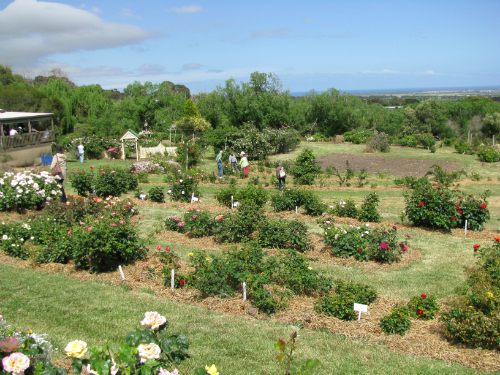 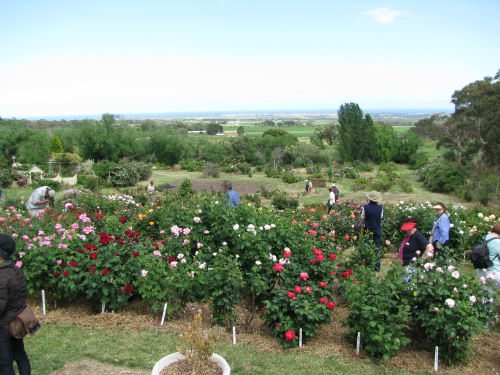 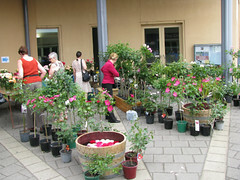 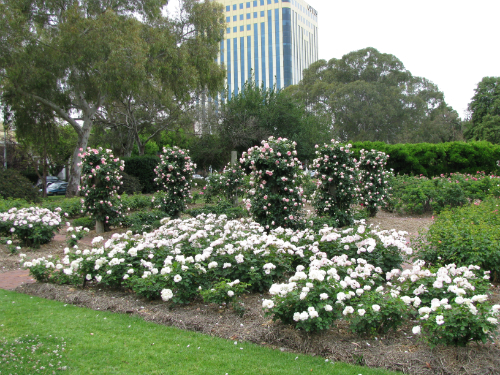 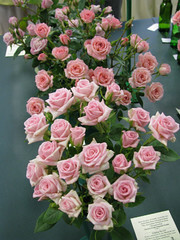 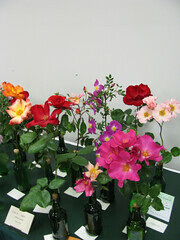 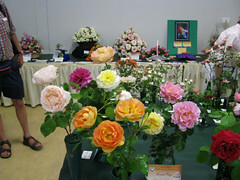 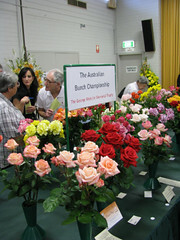 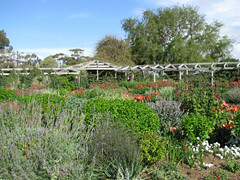 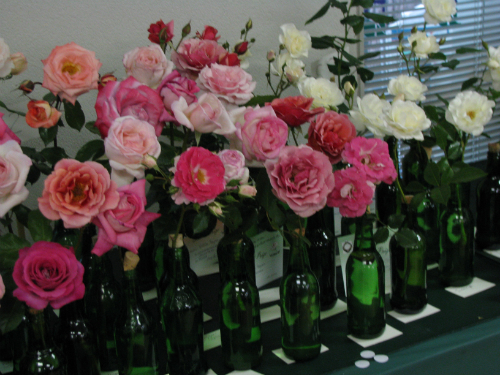 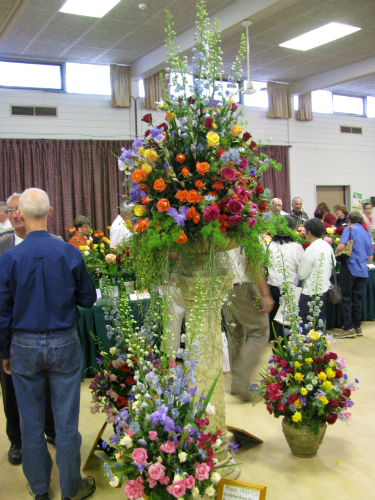 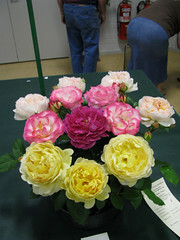 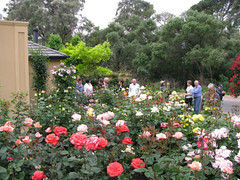 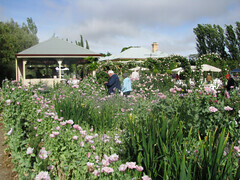 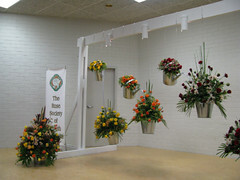 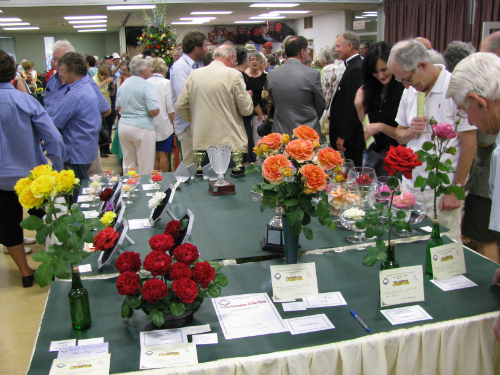 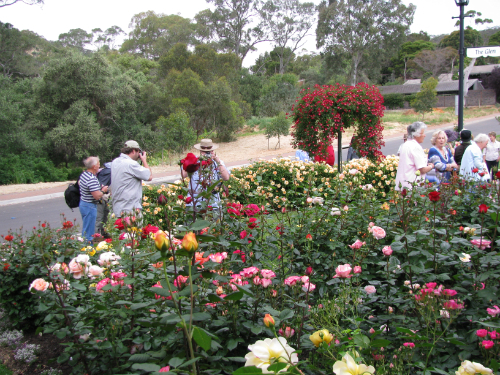 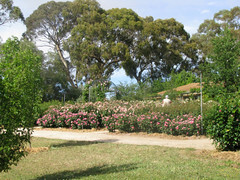 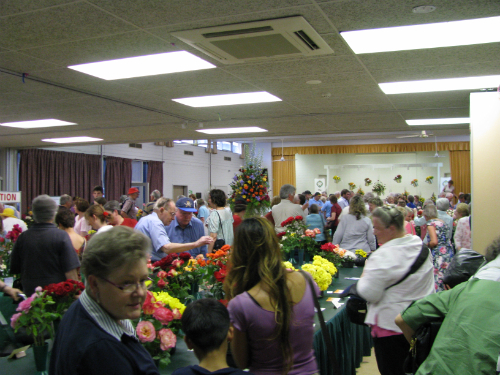 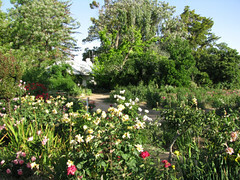 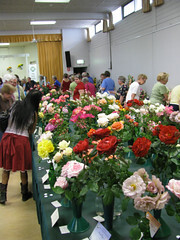 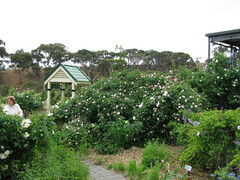 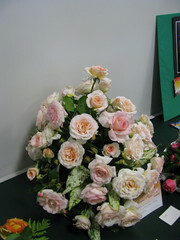 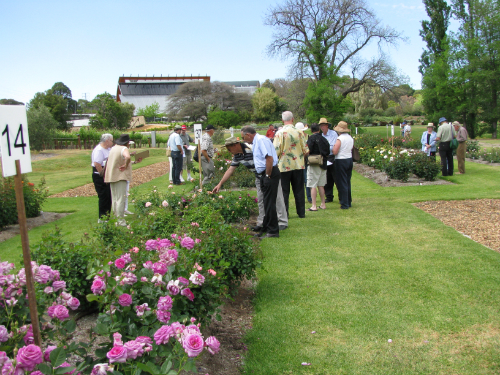 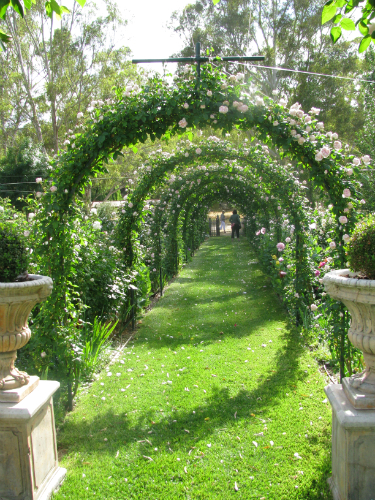 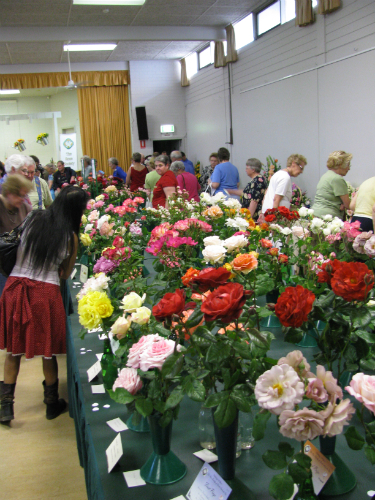 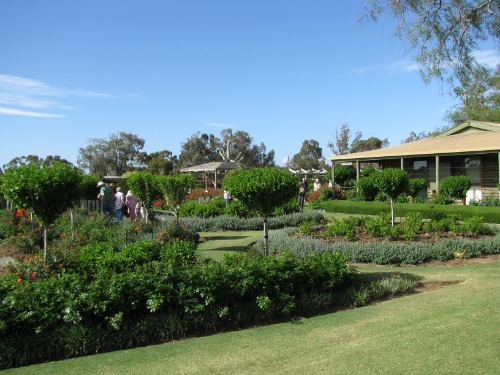 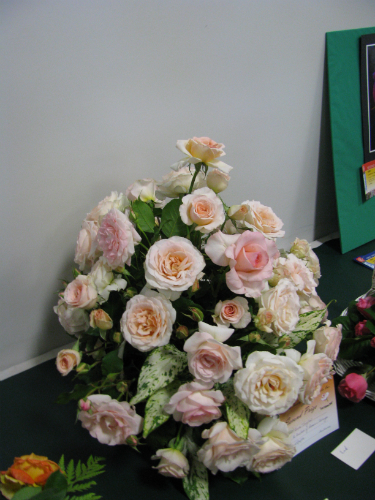 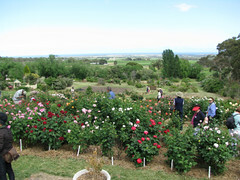 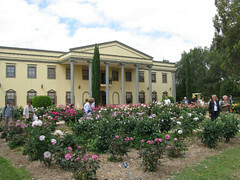 The Rose Society of South Australia hosted a World Federation of Rose Societies Regional Convention from October 23rd – November 1st 2008 to celebrates its centenary. 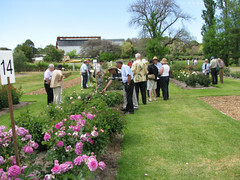 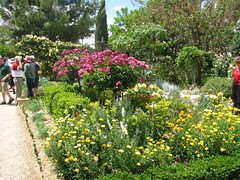 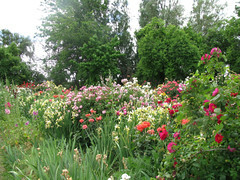 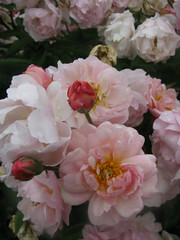 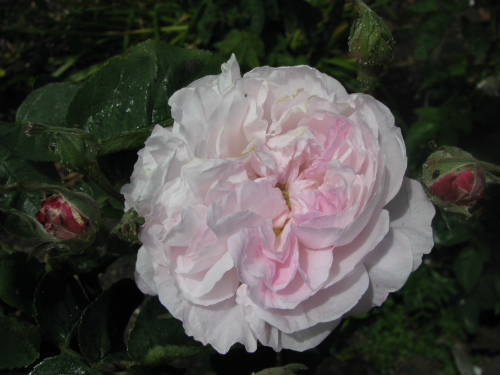 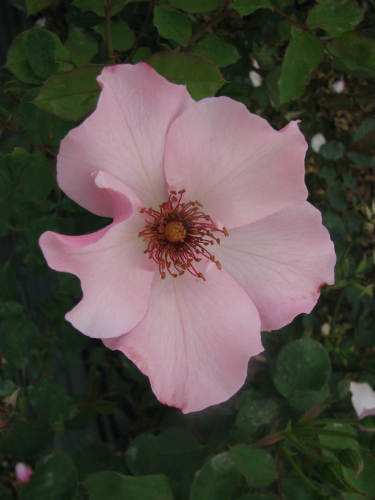 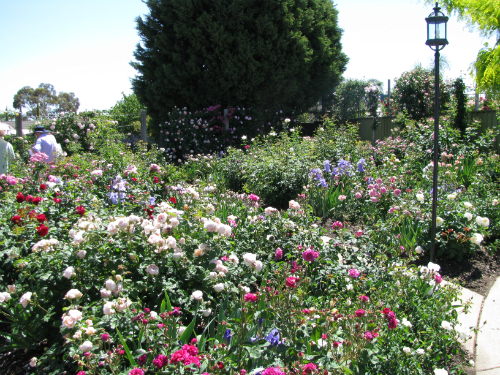 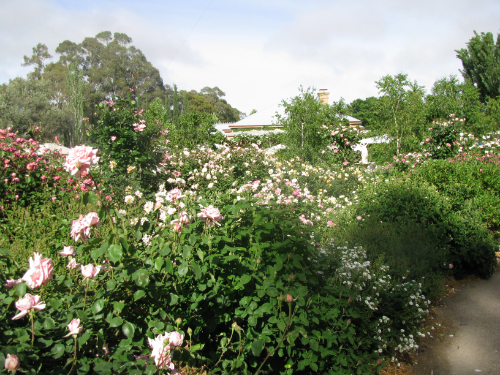 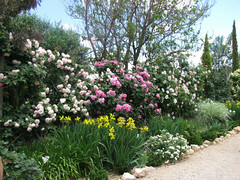 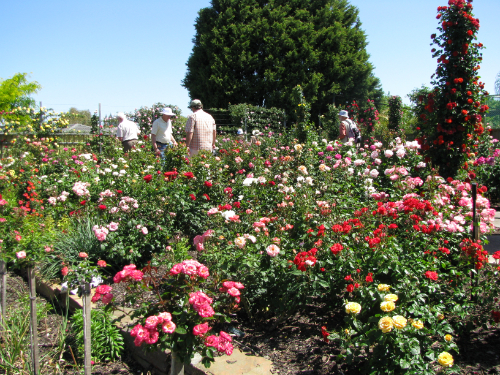 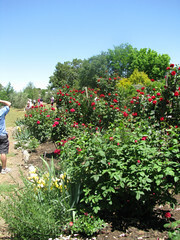 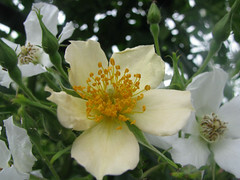 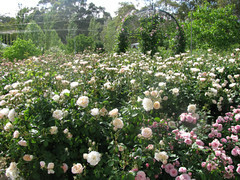 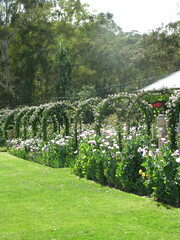 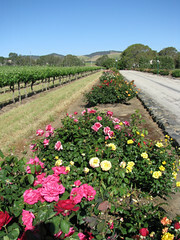 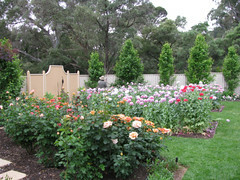 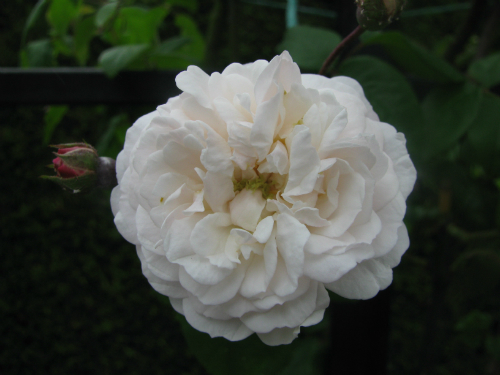 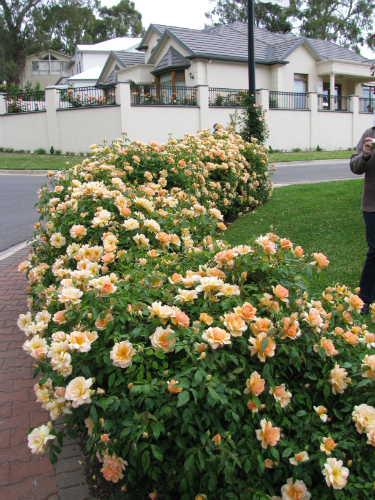 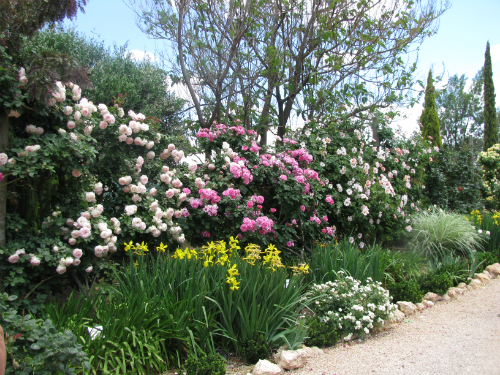 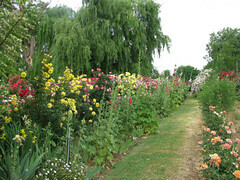 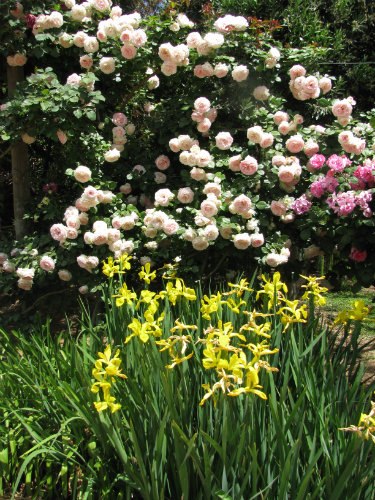 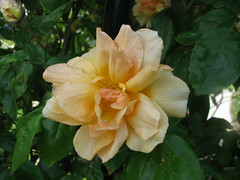 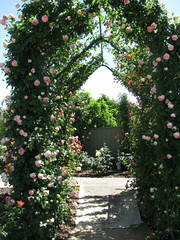 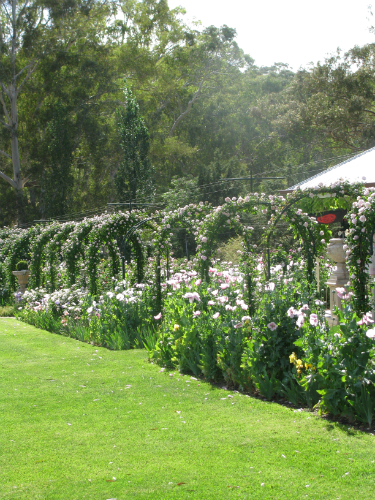 A strong contigent of New Zealand rosarians travelled across to take part in the program of garden visits, lectures, a rose show and social events. 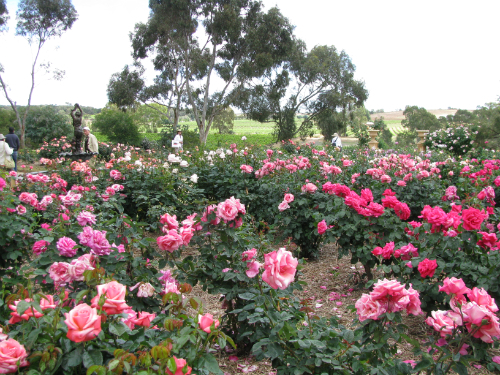 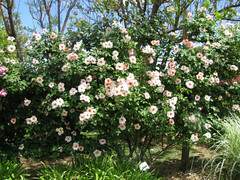 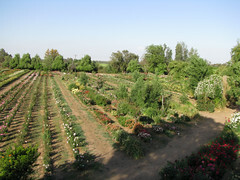 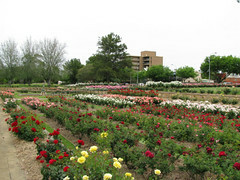 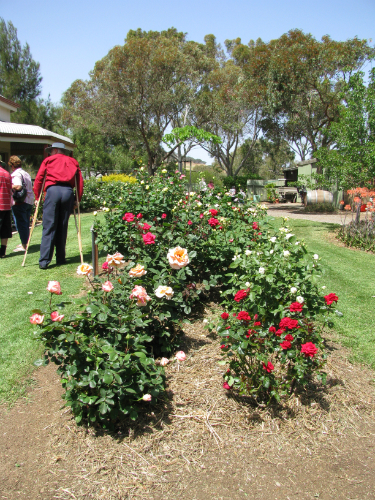 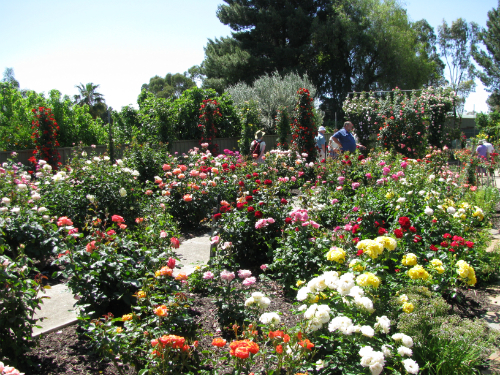 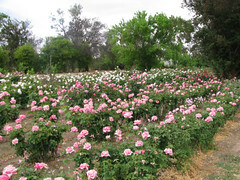 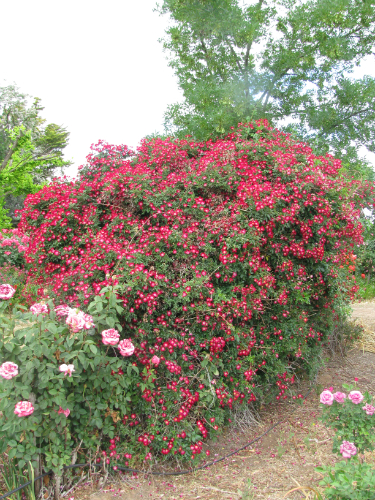 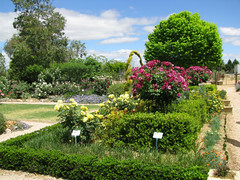 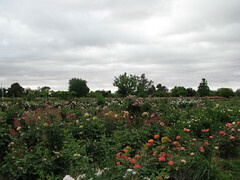 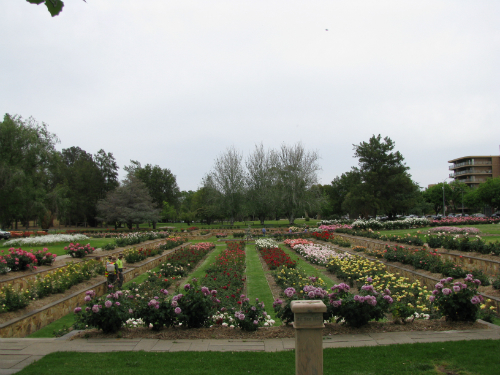 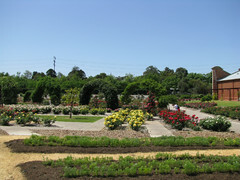 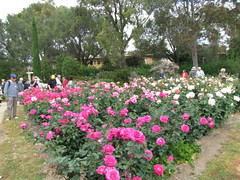 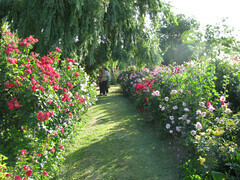 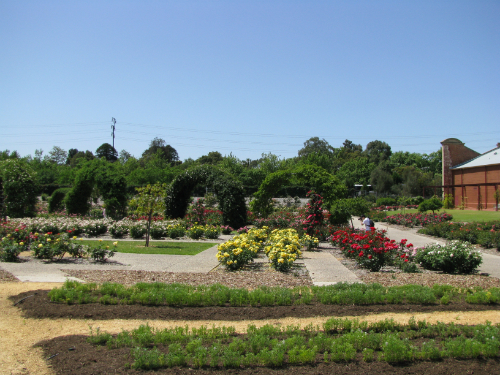 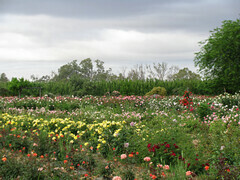 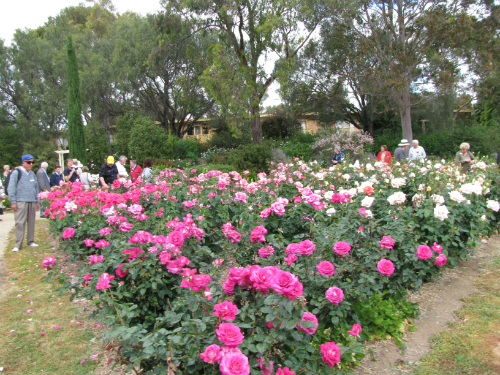 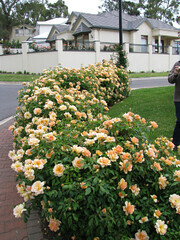 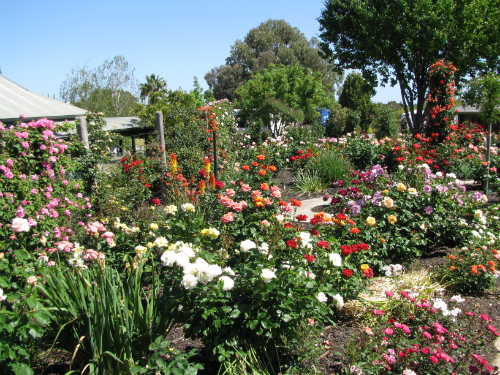 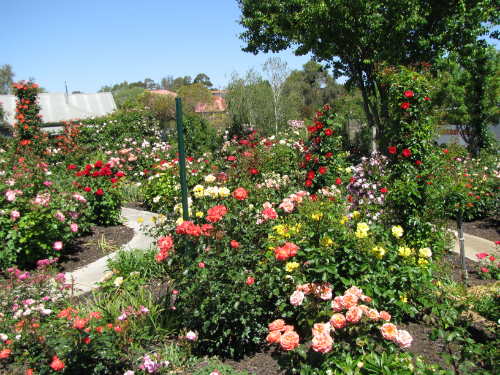 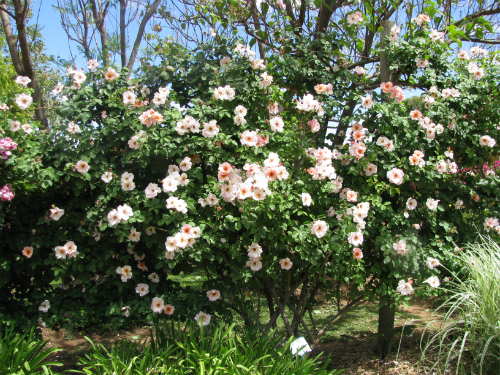 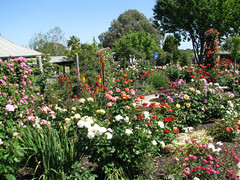 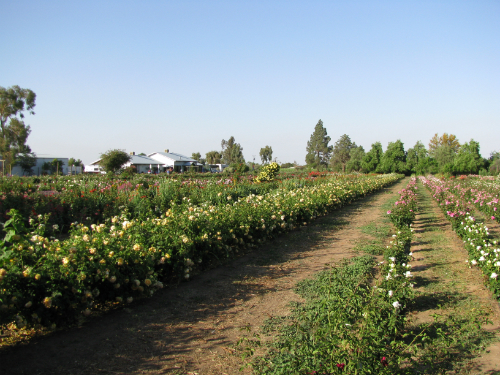 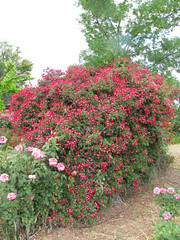 Following the convention, a post conference tour took in some of the sites of South Australia with a highlight being Ruston’s Roses, home of the National Rose Collection of Australia.